The 'One Gift' series is a different kind of holiday gift guide. Every few days leading up to Christmas, I'll be handpicking just one truly amazing gift to inspire you as you shop this holiday season. The full series (plus guides from years past) will be collected here. Happy gifting! 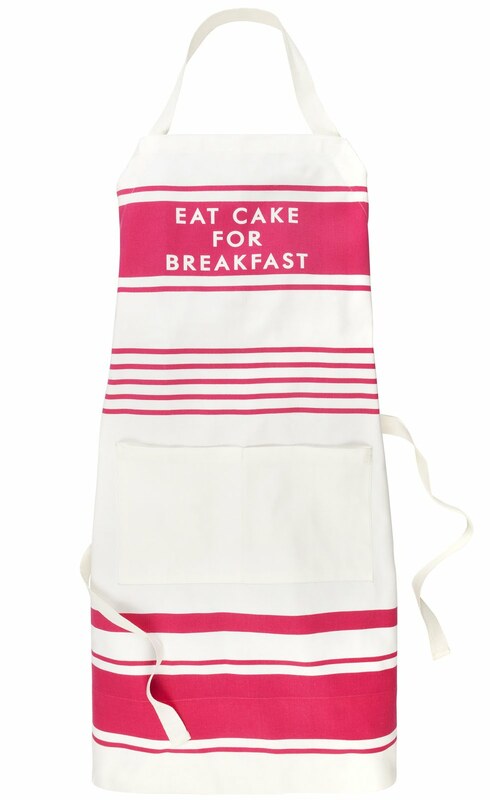 A classic stripe apron gets an update with the ultimate words of wisdom from Kate Spade. "Eat Cake for Breakfast"? Don't mind if I do! 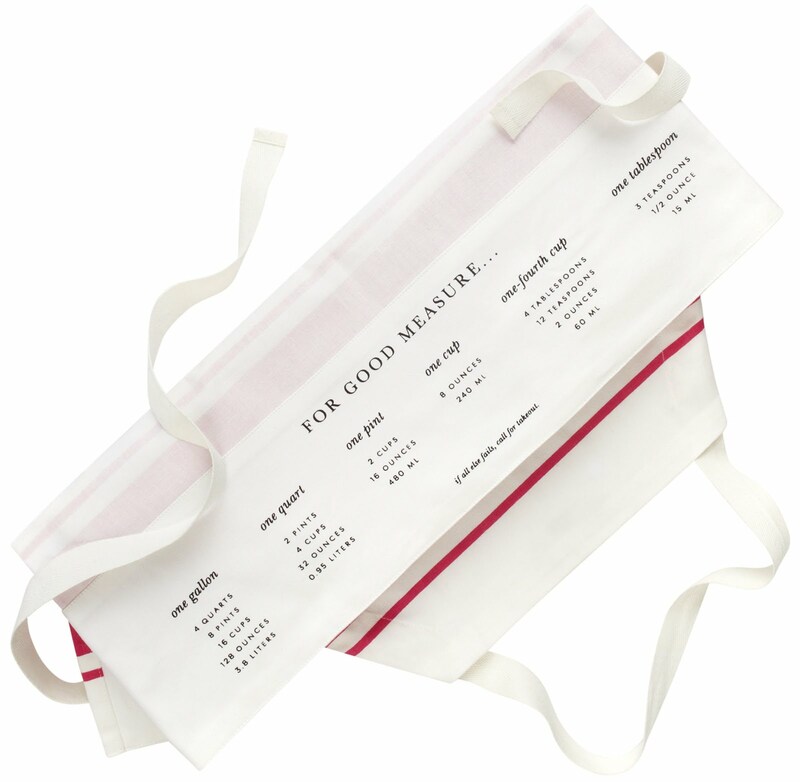 With the cheeky advice emblazoned on the front and handy measurement conversions printed on the reverse, the apron makes an ideal gift for the one heading up the kitchen this holiday season. It'll arrive by Christmas, but at $30 with free shipping, it's a pretty perfect hostess gift any time of the year!